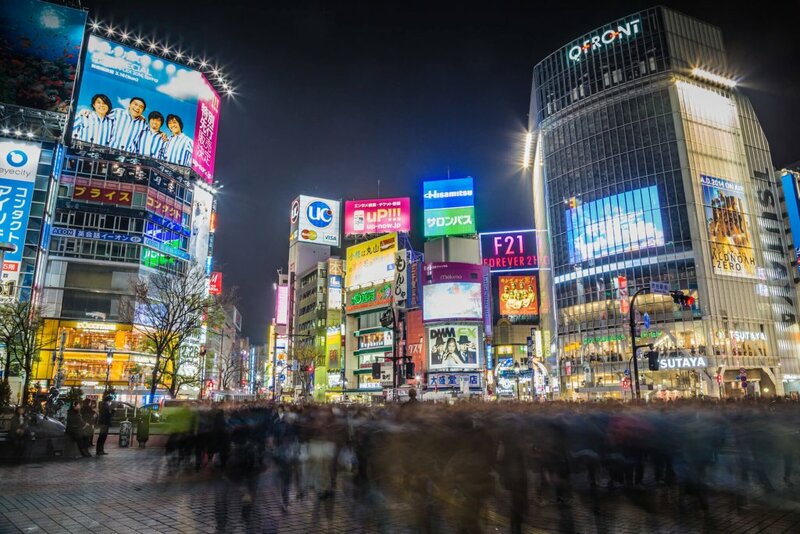 Taste all the amazing flavors of Tokyo's favorite market town! 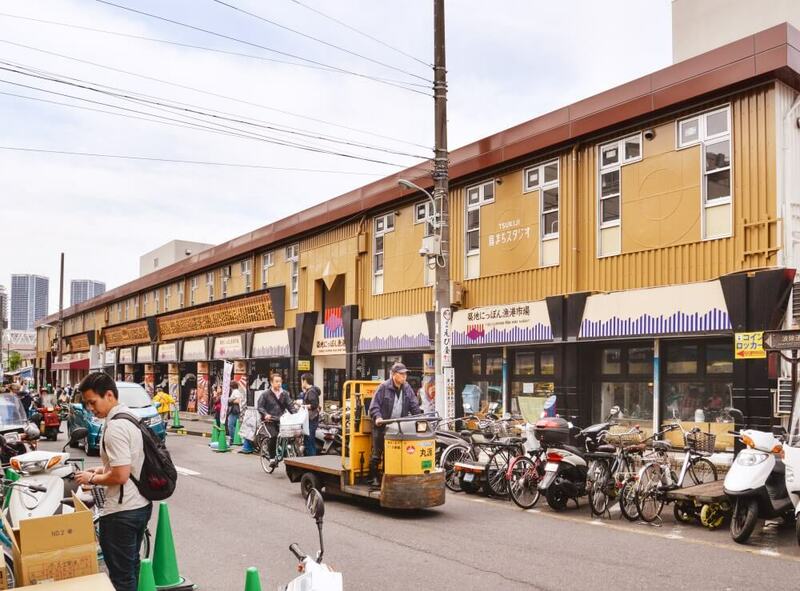 Join our morning tour of the of the historic neighborhood market in Tsukiji. 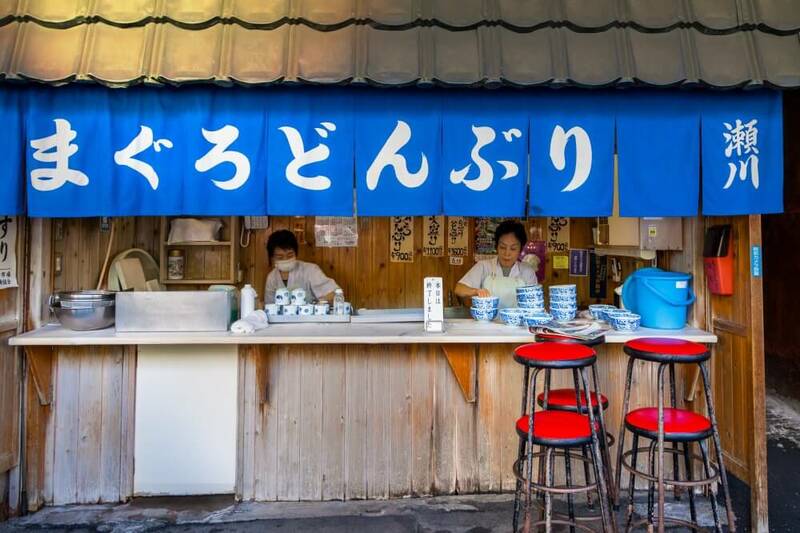 You have probably heard that the wholesale fish vendors have moved — But this part of town is still one of the best food areas in all of Tokyo, home to delicious restaurants and market shops, some dating back over 100 years or more! 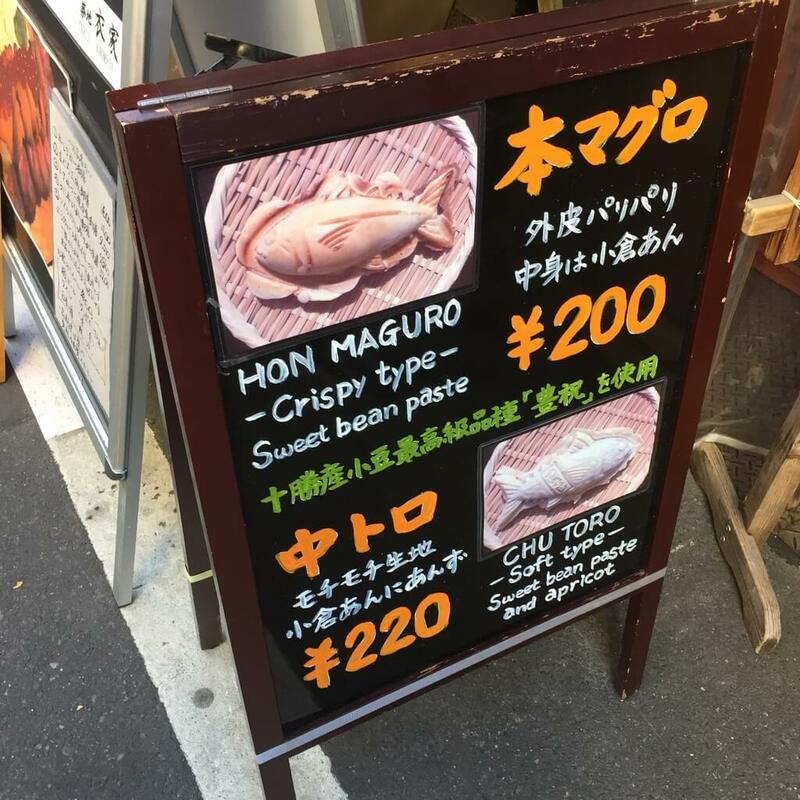 Taste specialties from the area; things you simply cannot find anywhere else. 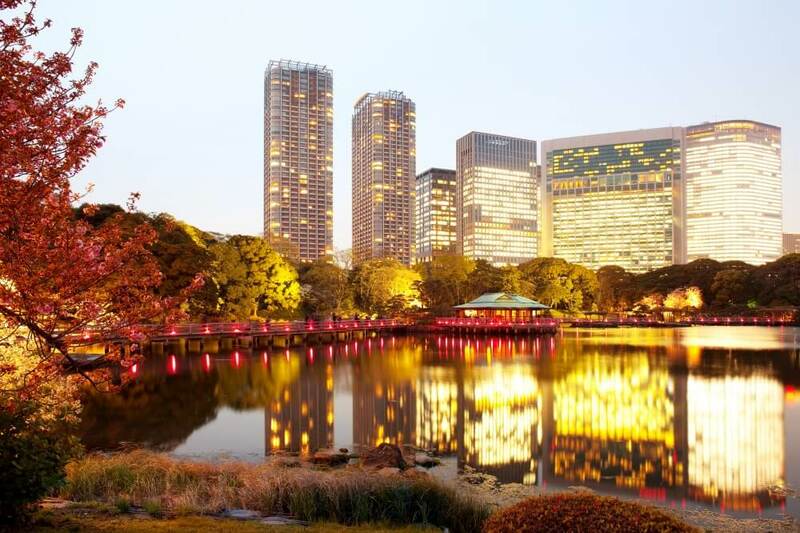 We know all the hidden gems and will make sure you have a chance to taste the many flavors that make up the heart and soul of Japanese cuisine. 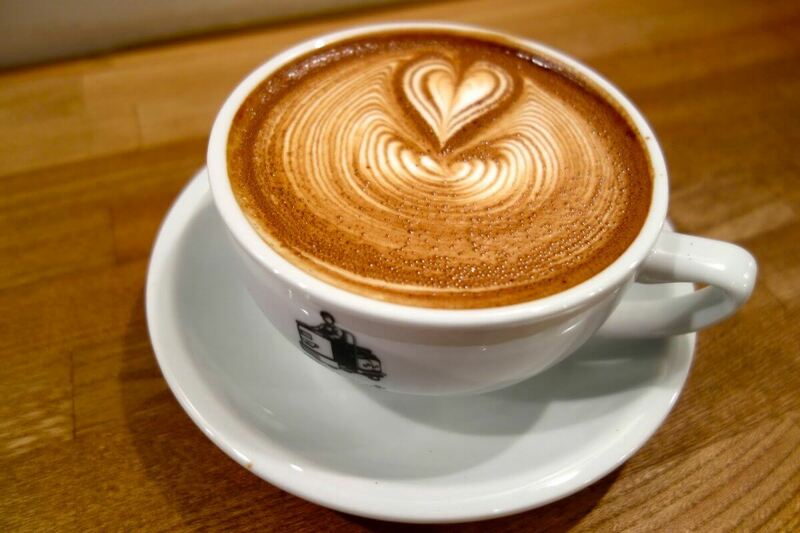 Start out with an amazing coffee and a tour overview at one of Tokyo’s best artisanal coffee spots. 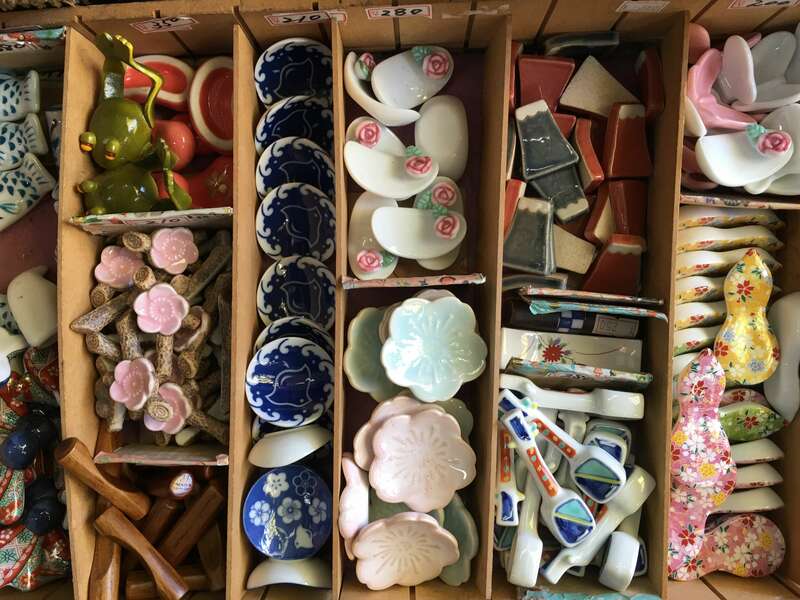 Visit the 65 specialty vendors who decided NOT to move to Toyosu at the wholesale building. 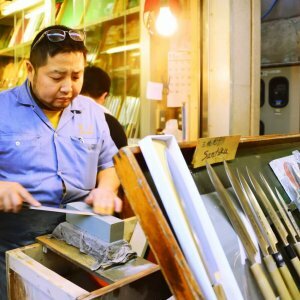 They have remained in Tsukiji in a custom made facility great for workers and visitors alike. 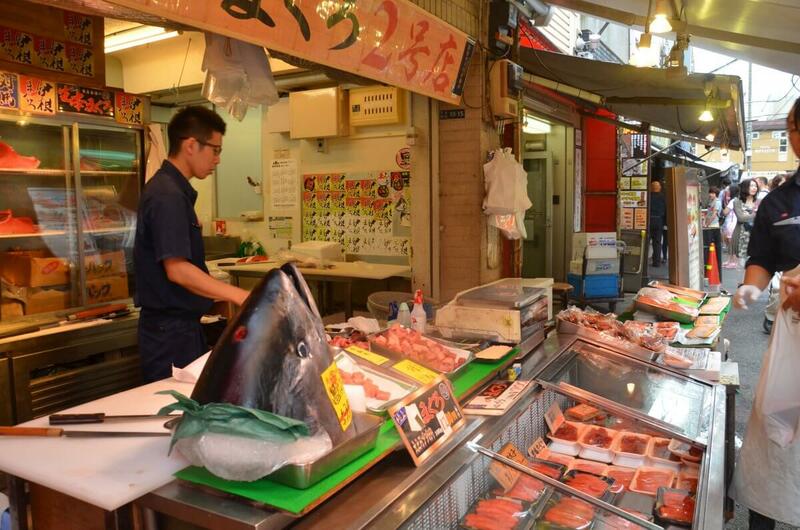 We can often see whole Tuna being prepared for selling. 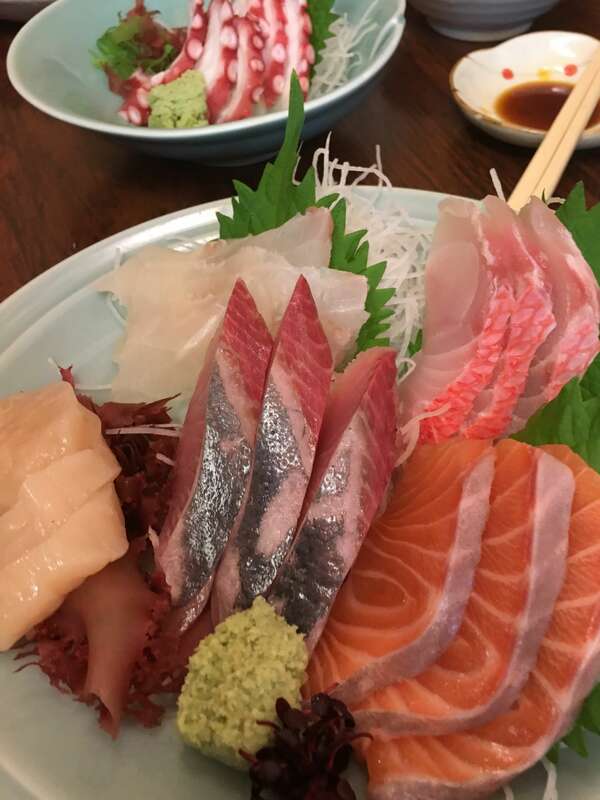 We will try fresh sashimi, and see the best of what is in season this time of year. 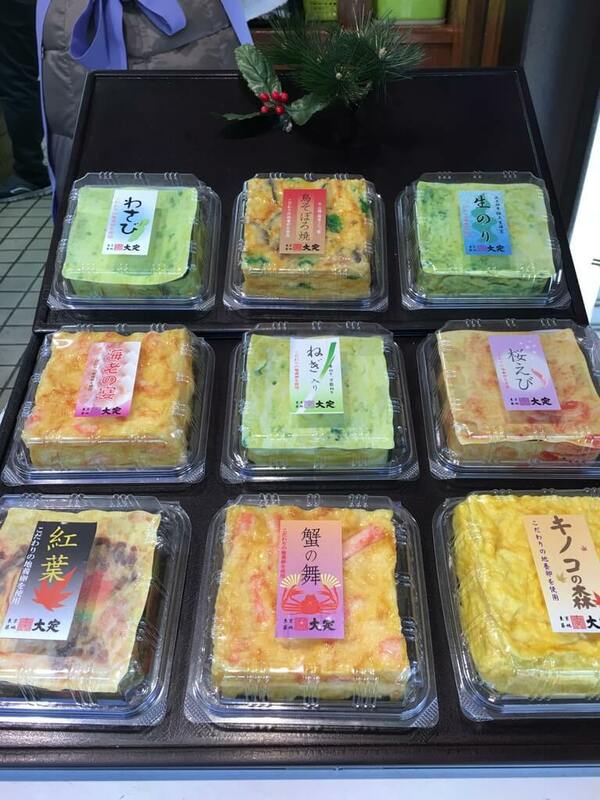 Join a tasting session where we try new and unique food every time we tour! 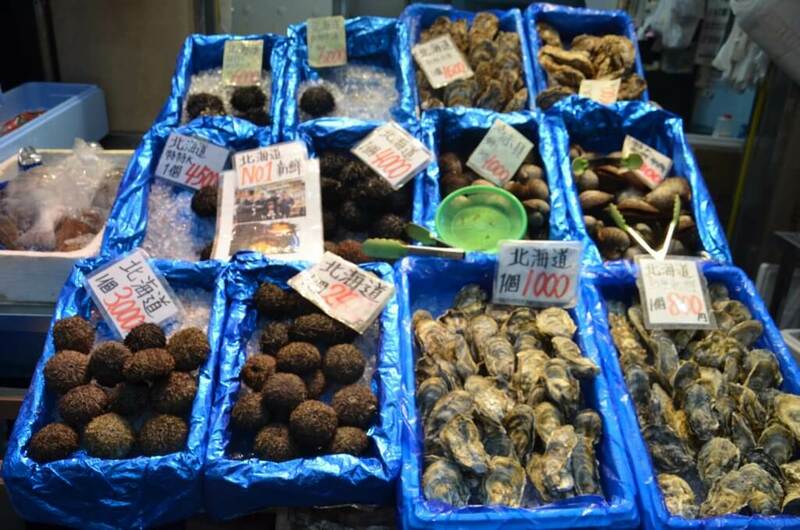 You will not find this on any other Tsukiji tour! 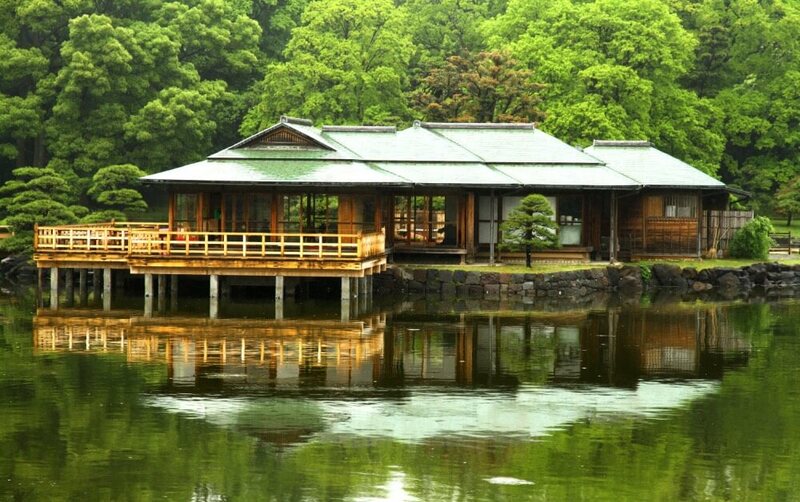 Visit a shrine with 300+ years of history. 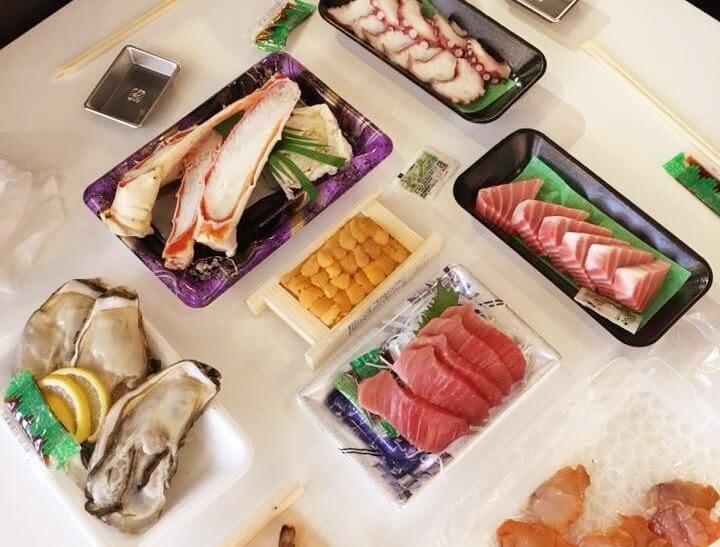 We start off with our own special Tsukiji breakfast. 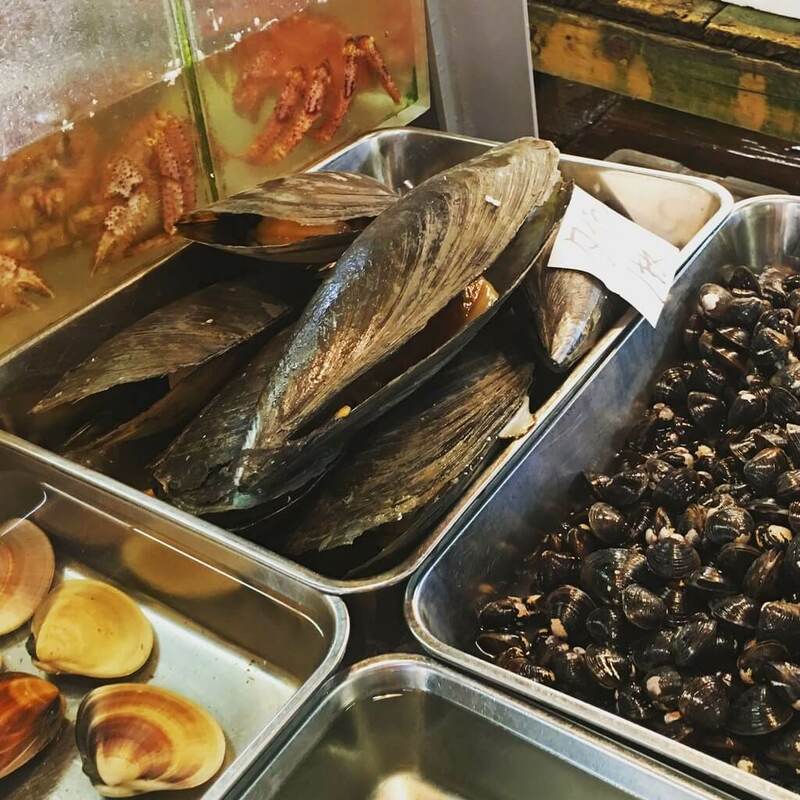 Spend time touring the specialty fish market while visiting seafood vendors that make Tsukiji world famous and have elected to stay here rather than move. 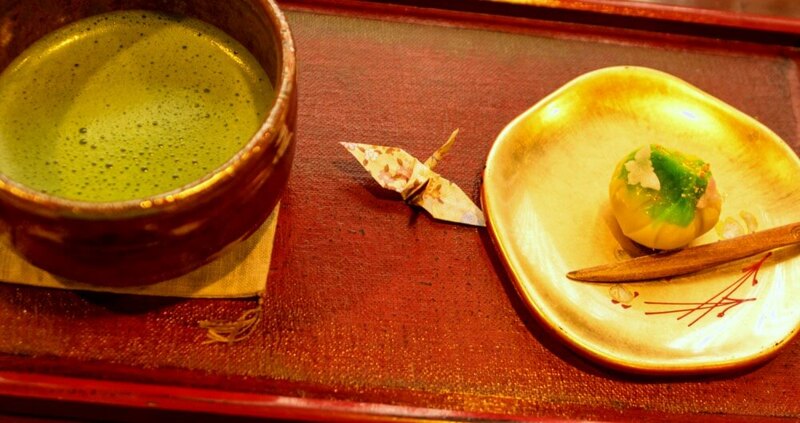 Special tasting break with seasonal bites and then tour the bustling outer market where you will try more famous foods from the area, learn about the history and future of the market community and end your tour with a green tea experience in one of Japan’s most beautiful imperial gardens a short walk away. 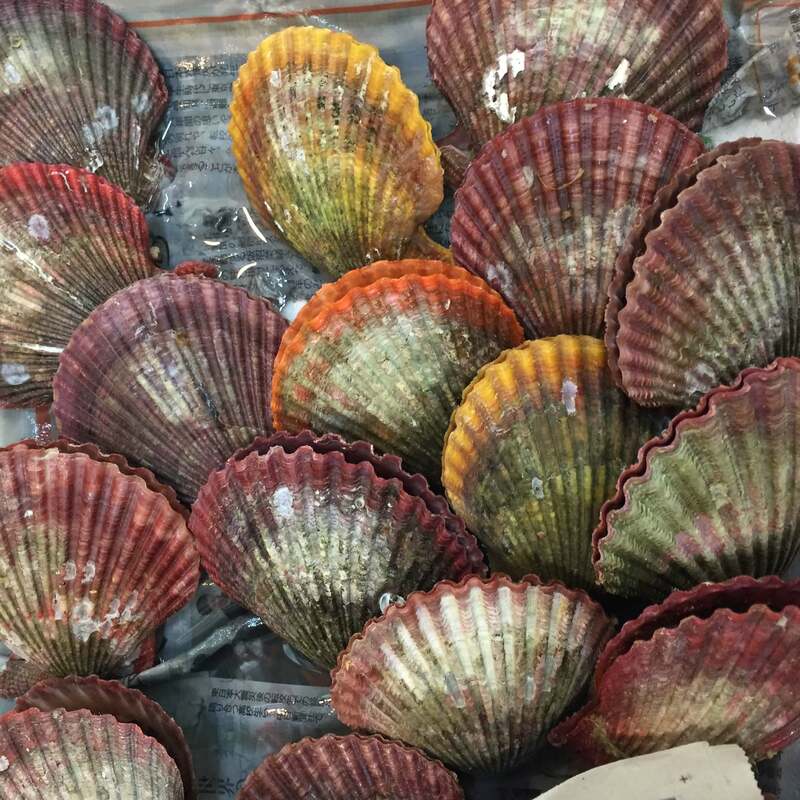 During our market experience you will find many great things to purchase. 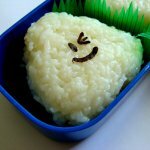 Many vendors do not take credit cards so please bring cash in local Japanese currency so you can take home some wonderful souvenirs. 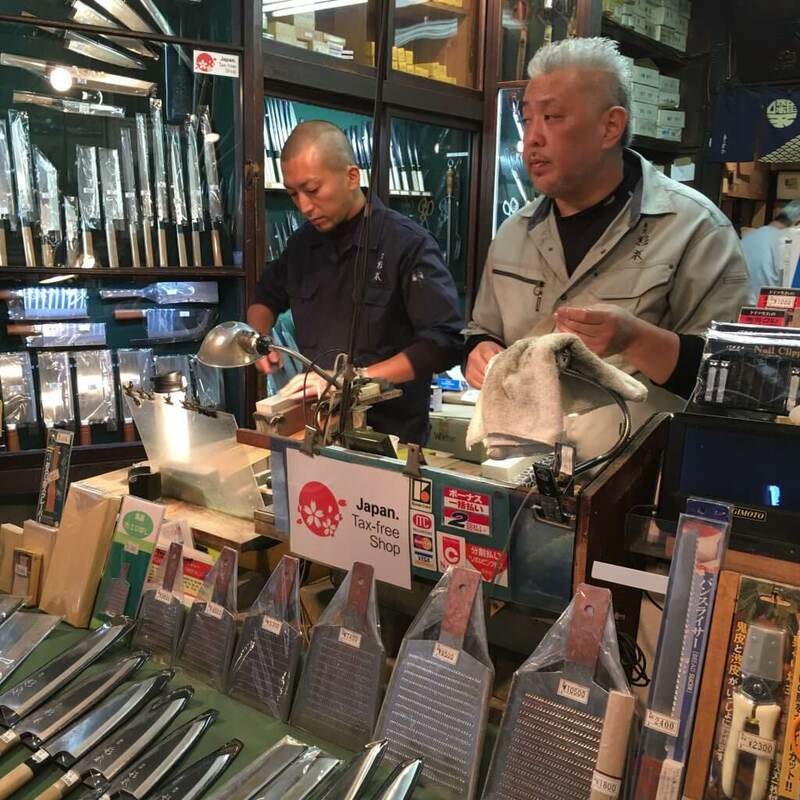 Many guests like to purchase a Japanese cooking knife as a memory of our Tsukiji day, knives range from 8,000 yen to 70,000 yen or more (80.00USD to over 700.00USD). BAGS NOTICE: The market area is crowded and it is advised to not bring luggage with you for this tour. Thank you. 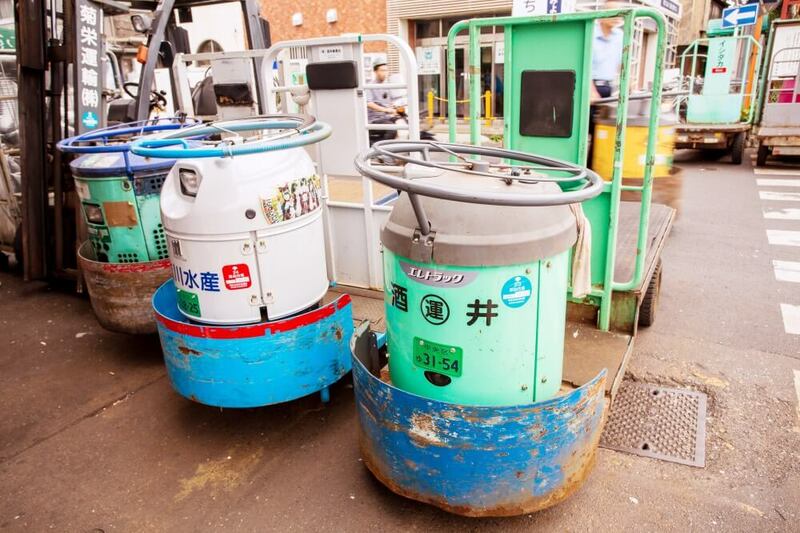 Please note this tour can be fun for children but strollers are difficult in the crowded main market area– therefore, baby carriers are advised. 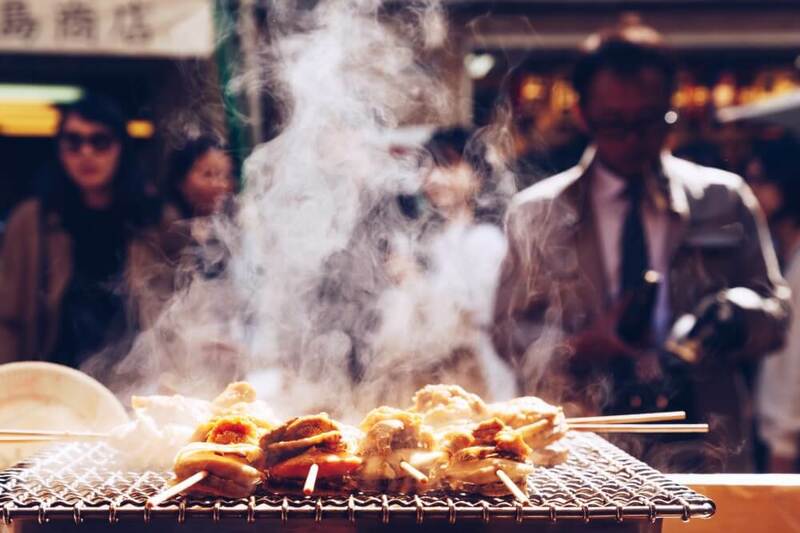 This is a food tour you MUST try when visiting Tokyo! 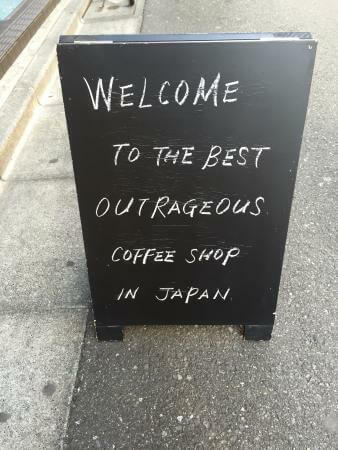 What an amazing place! 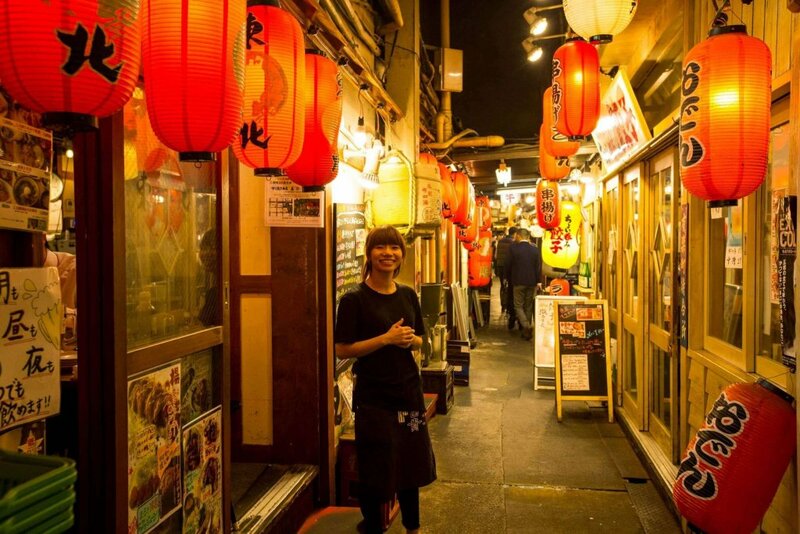 This tour shows you some hidden gems of this foodie haven. Be ready to see things you can't see anywhere else. 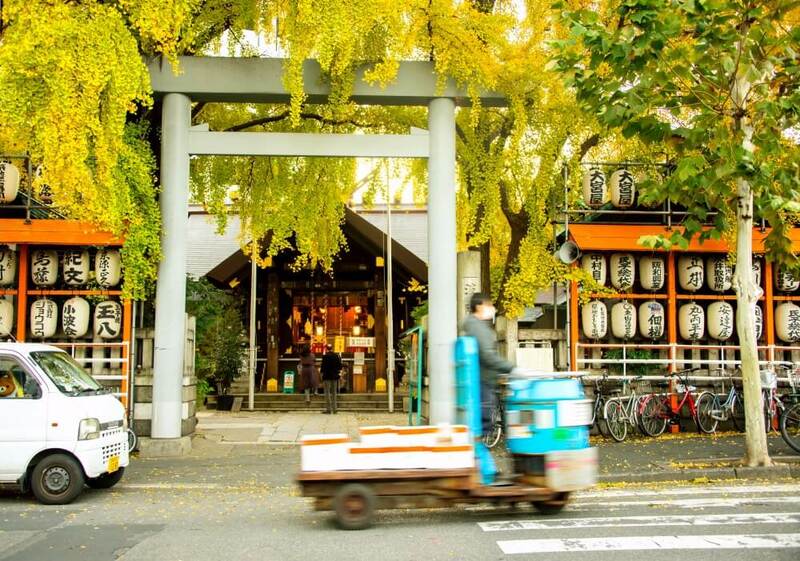 Arigato tours truly unlocks the mysteries in this historic Market town in the middle of Tokyo! Take Exit #2 from Tsukiji Station. Please follow the address below when looking for the meeting spot. 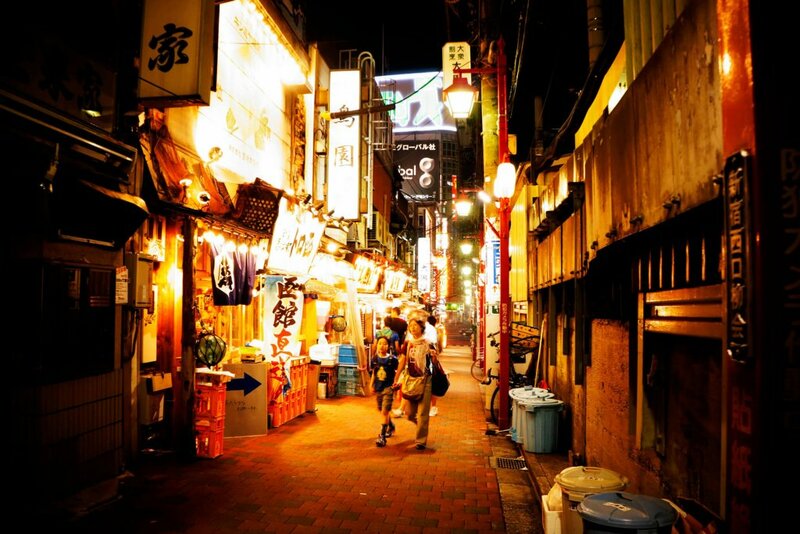 It is near to Tsukiji Station and directly behind a Starbucks. 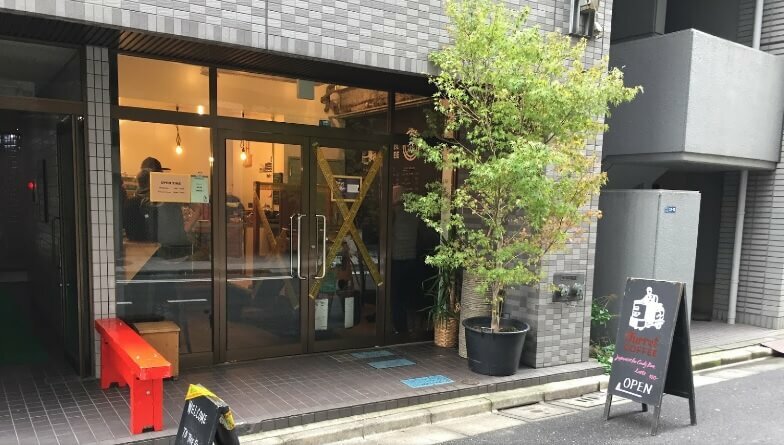 Please do not google the address as there are 2 turret coffee locations in the Ginza-Tsukiji area and the other location (closer to Ginza station) is likely to pop-up. 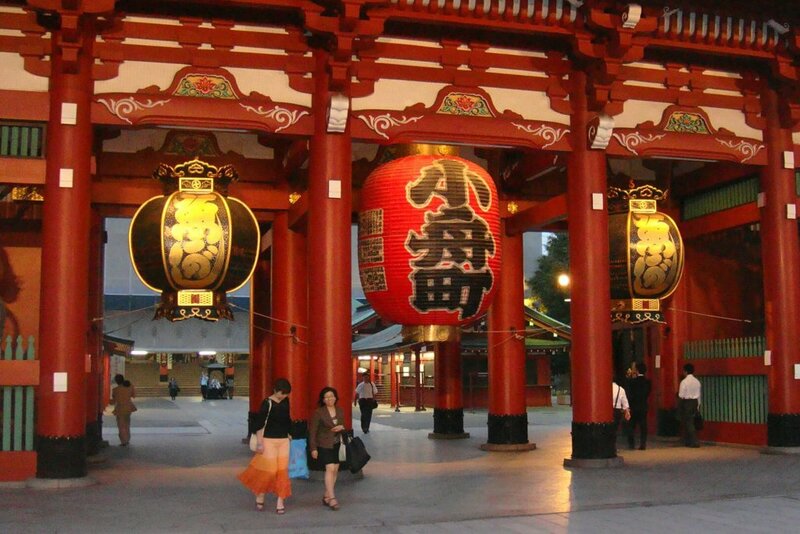 Your guide will be holding and Arigato Japan sign. Our tour involves walking so please wear comfortable shoes.